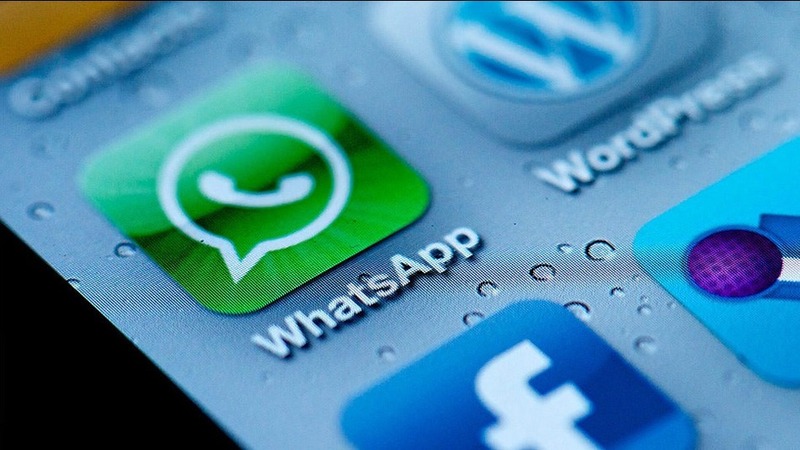 WhatsApp has taken the bold step of planning to offer free voice calling later this year. 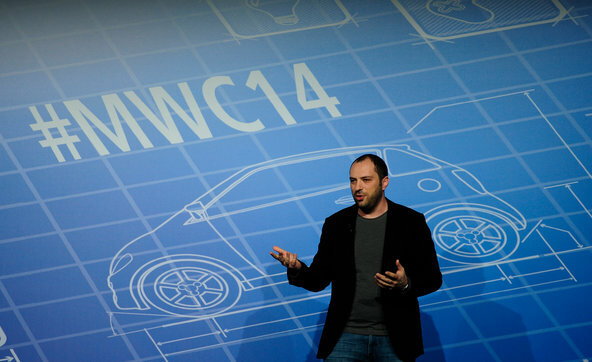 CEO and co-founder Jan Koum announced the plans at the Mobile World Congress on the 24th February. It looks to be a momentous period for Koum after his amazing rags to riches story. While there have been other apps that have poked their heads out by offering ‘free’ voice calling services, Facebook’s recent purchase of WhatsApp for a reported $19 billion shows WhatsApp does have the potential. It must be noted the purchase of WhatsApp was based on allegedly a mix of 2 years worth of Facebook profits, Facebook stock and earn-outs. With more than 450 million monthly active users—about 70 percent of whom are daily active users—it’s adding more than a million new users per day. That puts it on pace to crack a billion next year. Is WhatsApp a game changer? What’s in it for Facebook? This appears a more defensive move than an offensive one for Facebook. Predominately, WhatsApp users enjoy the fact that the app is free from placed advertisements. In comparison, Facebook has become dependent on placed advertisement which has dissatisfied many users. People also enjoy using WhatsApp because they can communicate with a friend or group of friends without their actions being watched by ‘faux’ friends on Facebook. So overall you have a product which doesn’t feature advertisement and is seen to be more personal and concealed, something unique in an incredibly open world of 2014. This move is not designed around the potential profits being made by Facebook but rather the potential avoidance of a massive loss of profits. It has the potential down the track to come off as a bargain, after all the acquisition of Instagram for $1 billion was seen as exorbitant but could now be seen as prudent. How to Find the Best Cell Phone Repair Store? What Are the Benefits of an Online Merchant Account for Your Small Business? Is This The Best Alarm Clock Application Out There? VoIP number – What is it, How it works, and Why do you Need it? Your Entry Point to Marketing Terminology: What Do These 5 Commonly Used Marketing Phrases Really Mean?